Despite our best efforts we are not perfect people, and we often times let our emotions stray to negative places. Nothing draws out these emotions like allowing our hearts to be overwhelmed by the presence of God through song. 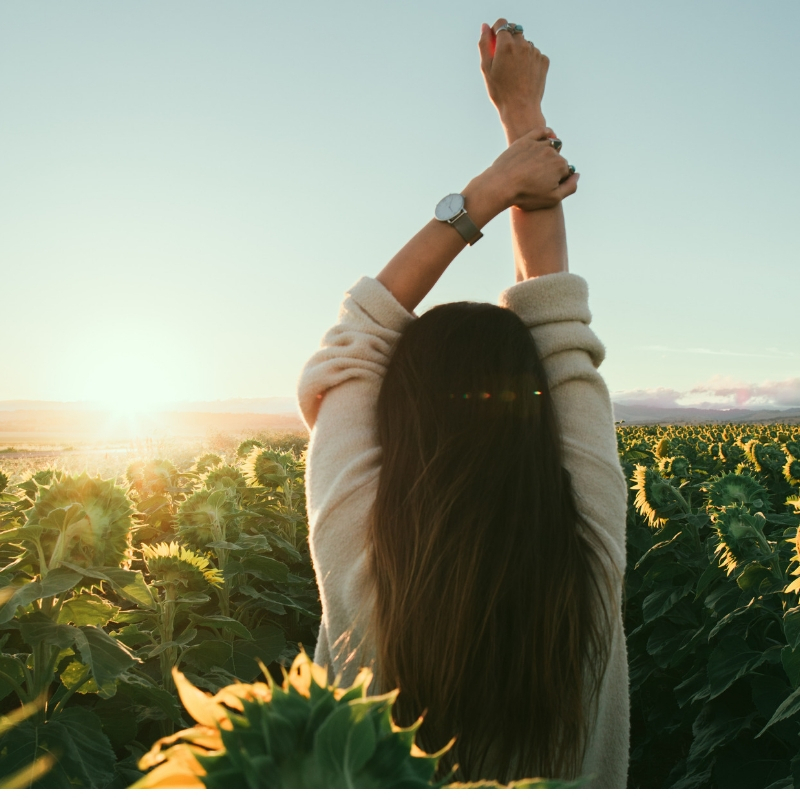 Singing praises is such an incredible and powerful tool from Him, to help us reach a place of satisfaction and love that we couldn’t reach on our own. It gives us an opportunity to lay down our burdens and satisfy the longing in our hearts by getting lost in His powerful love. It also allows us to take a moment and embrace the concept of God’s unending and unrelenting mercy. So take time today, set aside your troubles and your fears, and delight in God’s gift of mercy and grace. Vision Beyond Borders is hosting a series of worship nights across Montana. These concerts will be free to attend, and donations will be accepted for VBB’s newest children’s home in Pakistan. 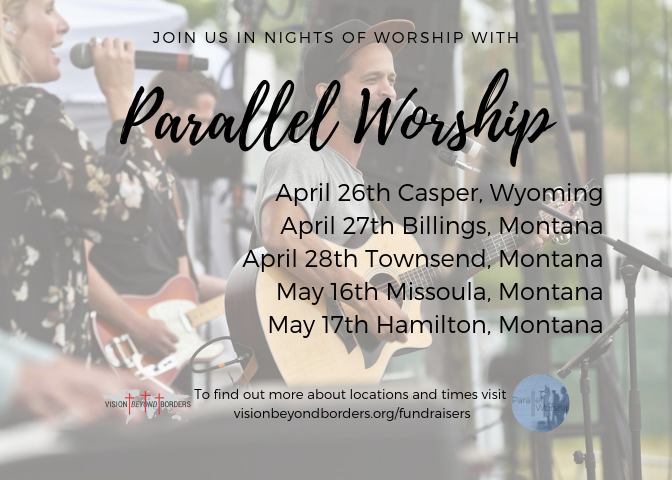 The night will be filled with prayer for our nations and worship led by an up and coming band out of Coeur d’ Alene, ID called Parallel Worship. Join us for music, fellowship, and a chance to make an impact around the world! Join us in nights of Worship with Parallel Worship! Concerts are free to attend and will have offerings available. Please prayerfully consider joining us on our trips to many regions of the world evangelizing and creating disciples! Apply here to join us as we serve the persecuted church and help to heal the brokenhearted! The staff here at Vision Beyond Borders would like to encourage you to go see the movie "Unplanned" playing this week in theaters. 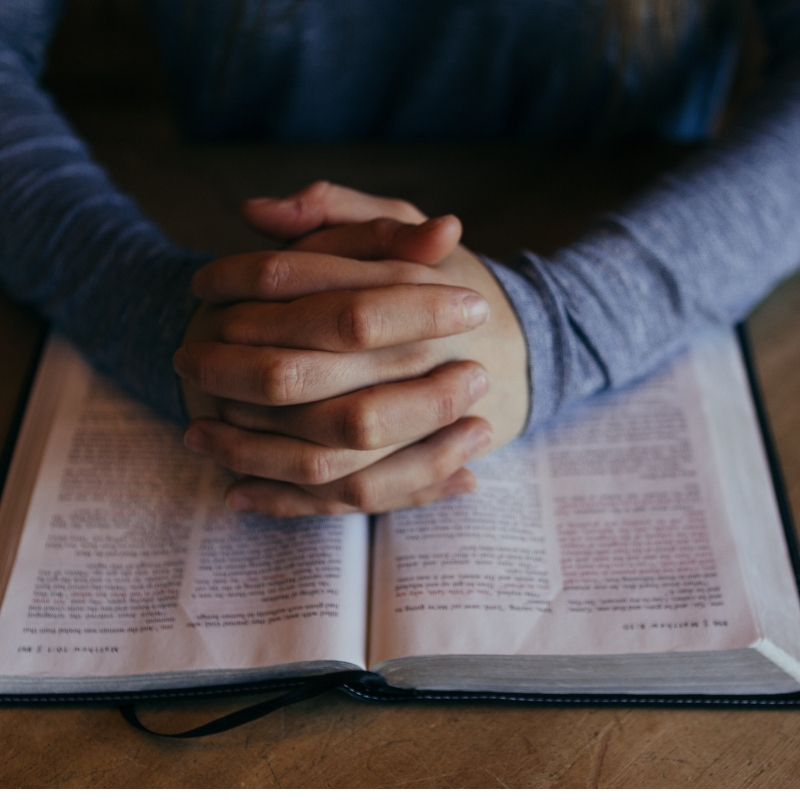 We hope it inspires you to speak up about abortion and advocate for God's word and His plan for us. Please pray for the pastors and evangelists among the Hmong people. Pray they receive support, so they can continue to care for their families while they share the Gospel and disciple believers. Pray for the children's homes that Vision Beyond Borders supports. Pray that they would feel God'd love in their homes and that God would truly provide for every need they have. Praise God! 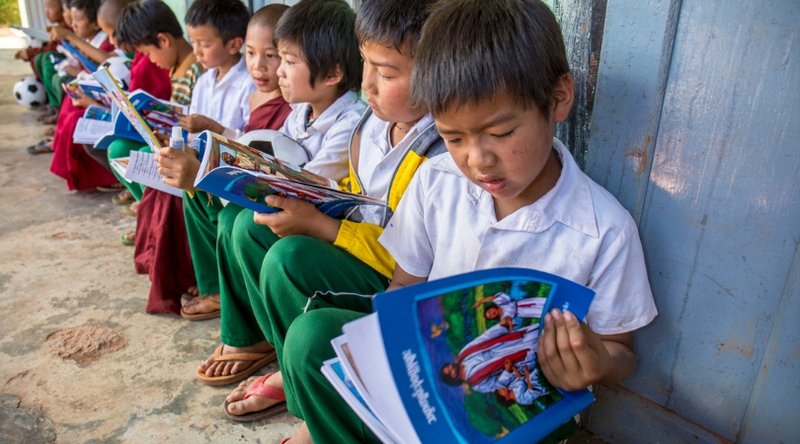 43 flannel graphs, 148 MP3 Players and over 1,400 Hmong Bibles were taken into SE Asia this week! Praise God that he has provided Vision Beyond Borders with so many loyal volunteers and supporters. Our ministry truly could not run without you! We would like to remind you of the opportunity to purchase Pat Kleins book "By Faith Alone" by going here. The proceeds go directly do Vision Beyond Borders. We are working to raise more funds for Bibles for Venezuela. We recently shipped 2,200 Spanish Bibles and the people are very grateful. We are now working to send 4,600 more Spanish Bibles to Venezuela at a cost of about $2.00 per Bible, so we need $9,200 to send them in. We are also working to print 20,000 Spanish Bibles that will be printed in Spain and shipped directly from Spain to Venezuela. These Bibles cost $3.69 each. To Help with these projects please visit visionbeyondborders.org/featured-projects/#bibles. or mailed to Vision Beyond Borders PO Box 2635, Casper, WY 82602.